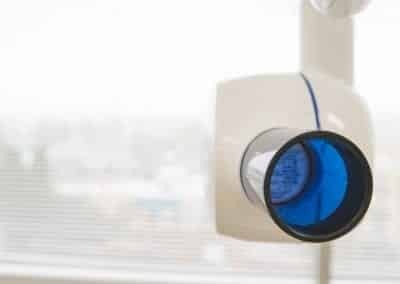 For the convenience of our patients we have beverages available as well as a room for nursing mothers. 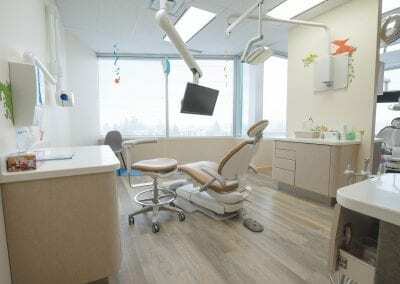 Having trained as a dentist in the UK, I was interested in pediatric dentistry from the beginning. I was drawn to the fun, innocence and honesty of children. Being a mother of two young children, I understand what the important things are when bringing up children. That’s why we as a family chose Maple Ridge, Canada to move from London, UK. 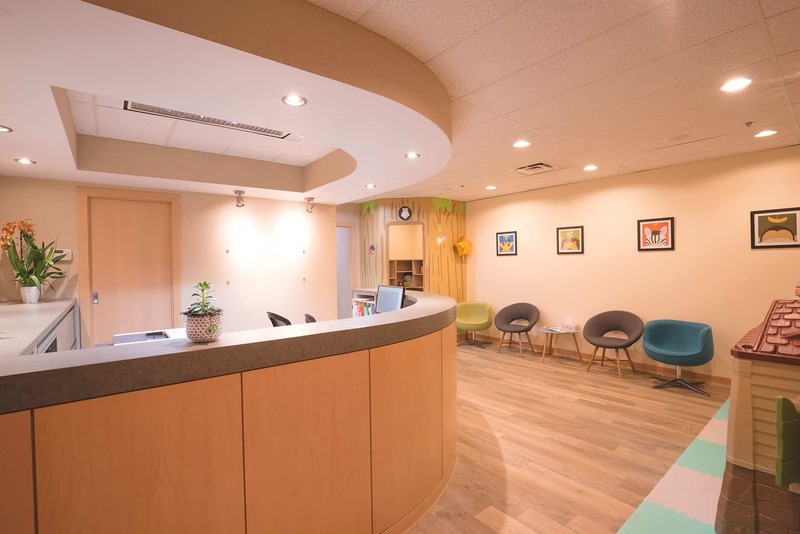 I have over ten years of experience working in pediatric and special care dentistry including Canada and the UK. 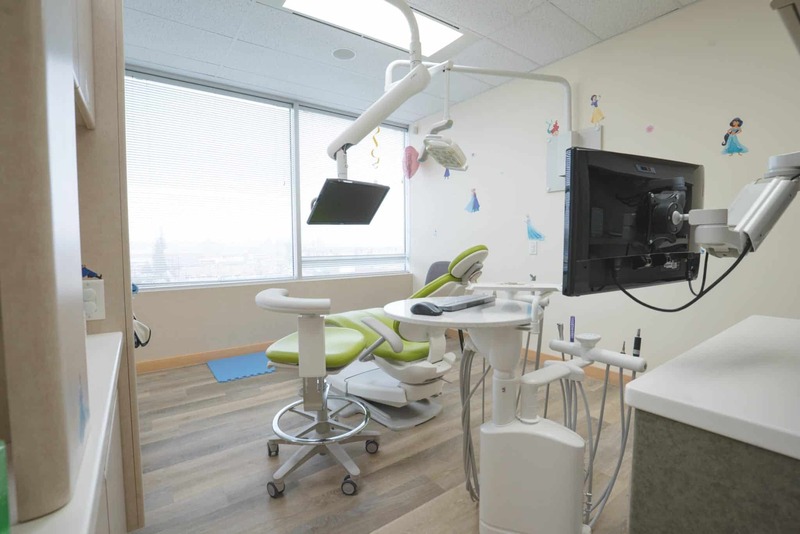 I also love teaching Pediatric Dentistry at UBC and BC Children’s Hospital. I strongly believe that good oral hygiene is the gateway to good overall general health. 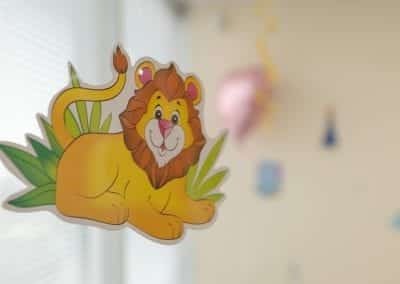 Providing children positive experiences and developing coping skills for the not-so-good experiences will strengthen them and prepare them for adulthood. Although baby teeth are temporary, they play a vital role: they support the growth of the jaw and face. They provide spacing for the adult teeth to grow. My role as a pediatric dentist is to provide an environment that is comfortable for your children and work with the parents to encourage a positive attitude towards oral health. She studied at a prestigious London hospital in England (Guy’s Hospital, UK). 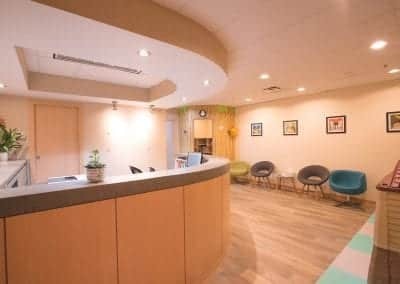 Moreover, she completed her specialist training in Pediatric Dentistry at UBC, Vancouver. She is a certified specialist in Pediatric Dentistry. 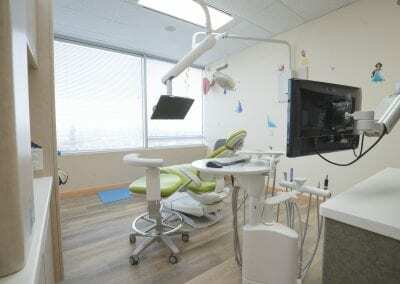 Being a member of the American Academy of Pediatric Dentistry and Canadian Academy of Pediatric Dentistry, she keeps up to date with the latest developments and clinical findings. 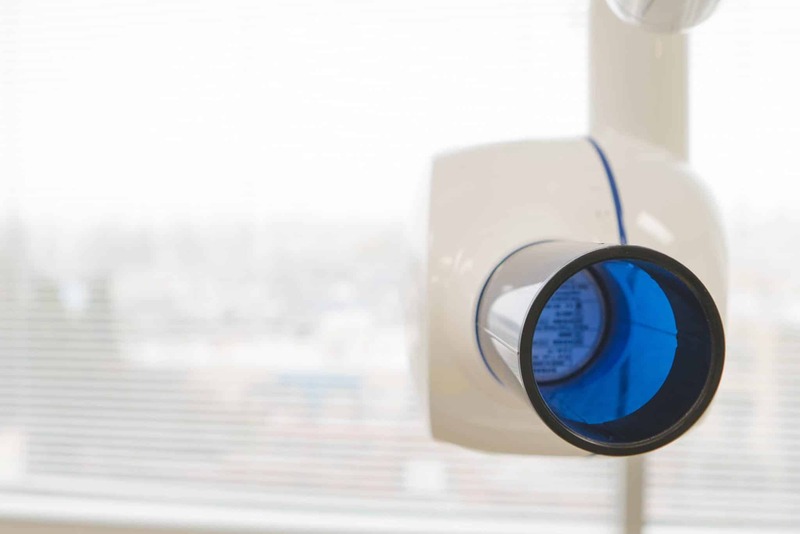 She is also a member of the Canadian and British Columbia Dental Associations, as well as other professional bodies and attends regular professional continuing education. 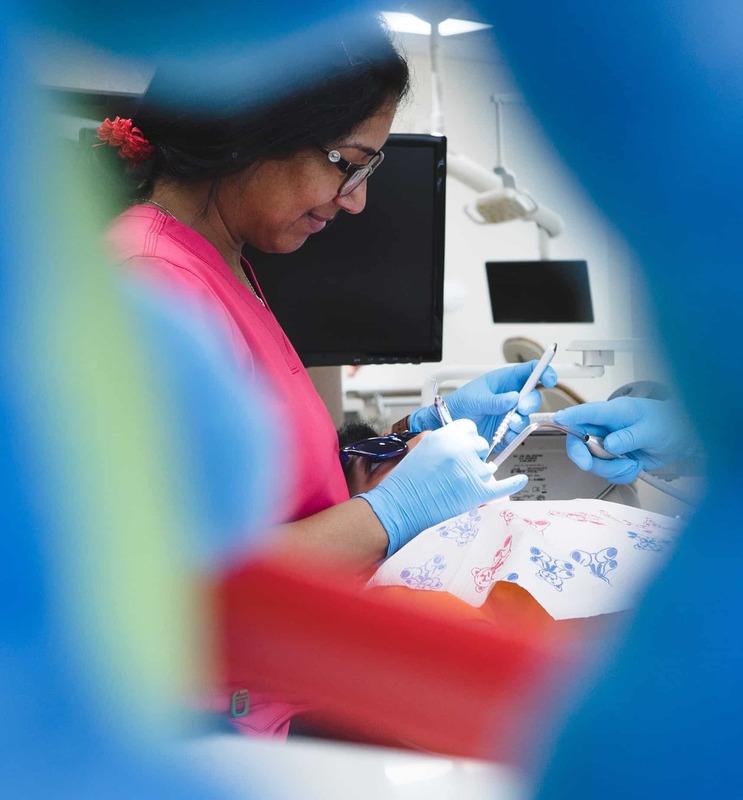 She also teaches undergraduate dental students and graduate pediatric dental residents for UBC Dental School. 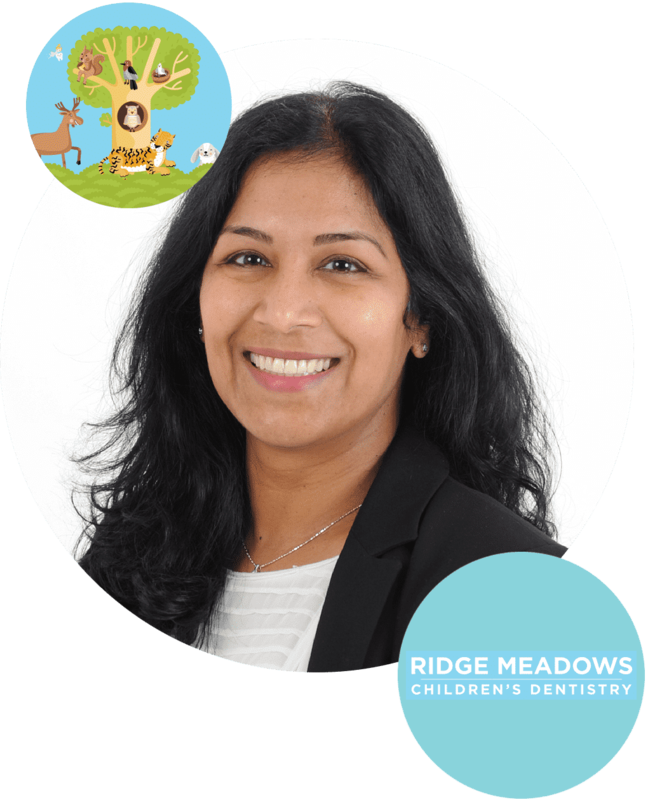 At Ridge Meadows Children’s Dentistry, we are committed to the health and happiness of your child. 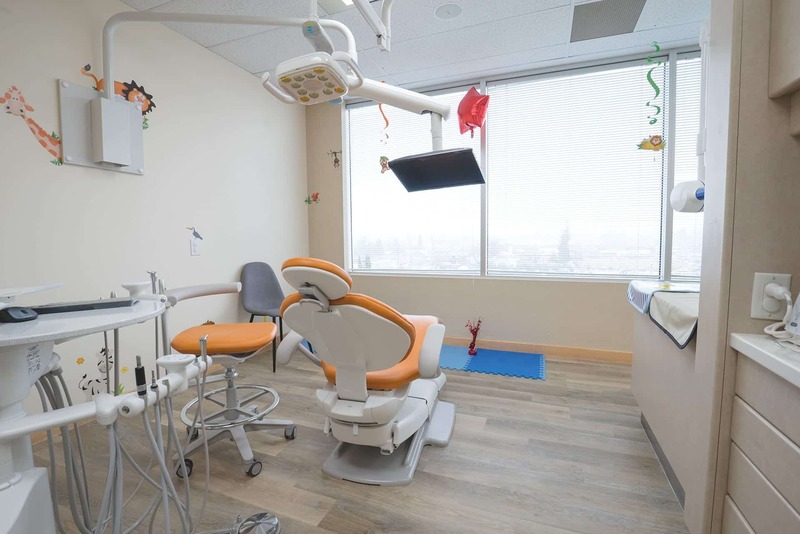 As your son’s or daughter’s first dentist, we understand the importance of creating positive doctor-patient relationships that will foster and encourage good dental hygiene as they grow. That’s why it’s a great idea to introduce them to the dentist early on. We are a green and completely paperless office, because while we are busy thinking about your environment, we are also considering the rest of the world! Every child is unique but on average, a child’s first tooth appears at around the age of six months. 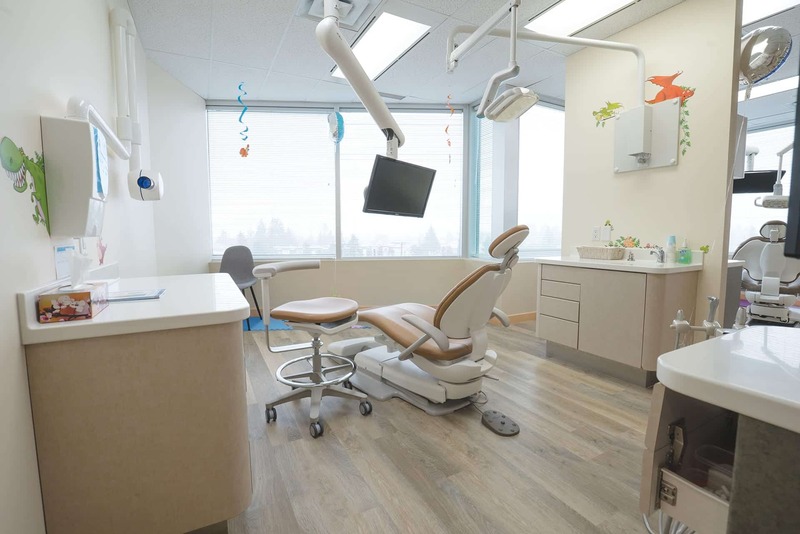 The Canadian Academy of Pediatric Dentist and the American Academy of Pediatric Dentists recommend the first dental visit to be at the age of 12 months or when the first tooth appears. This is the time to ask your pediatric dentist about nursing and the effects on teeth, what foods to avoid, how best to brush, and how best to look after the gums. We also give anticipatory guidance as your child grows. Good oral health leads to good general health! 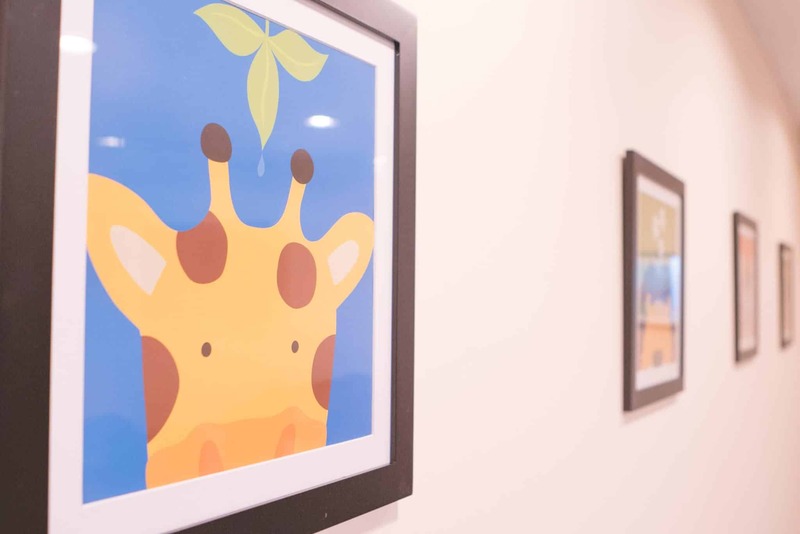 Children can often be nervous when visiting the dentist, but Dr. Anu and her team create a calming environment that will allow both you and your child to relax. 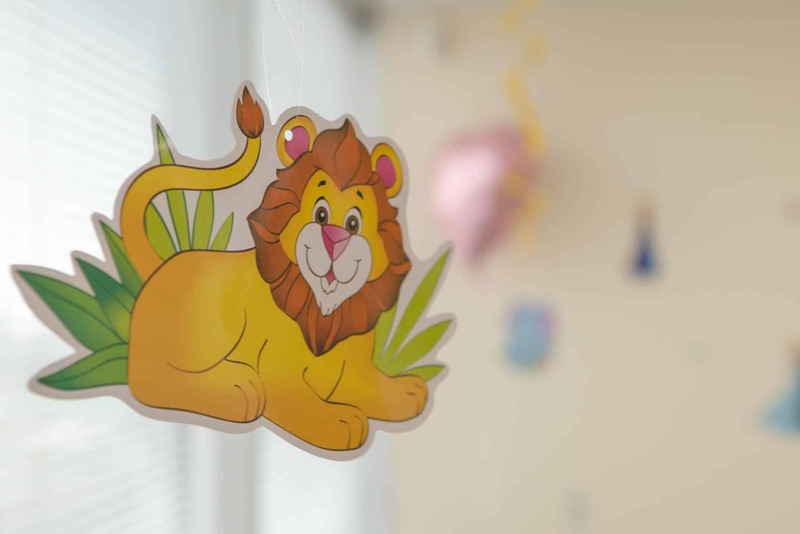 We also offer sedation dentistry for children with dental anxiety. At every check up, we will provide a gentle and thorough cleaning of your children’s teeth to keep them squeaky clean before inspecting their mouth for developmental issues. As your children grow, you can trust Ridge Meadows Children’s Dentistry to provide the same friendly, caring service. Did you have a great experience? Contact us and let us know! We would love to hear from you! Please call (604) 380-0101 to book an appointment or for any questions! 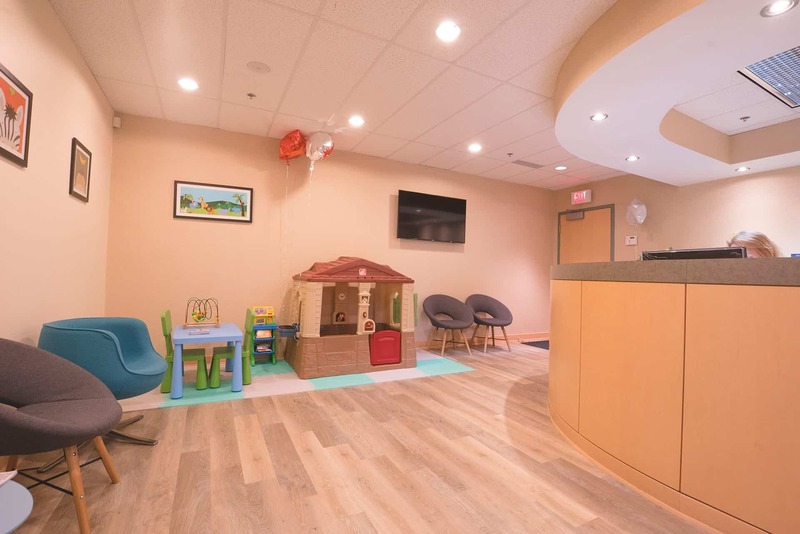 Dr Anu is a mother of two young children and has over 10 years of experience working in Pediatric and Special Care Dentistry, both here in Canada and the UK. She strongly believes that good oral hygiene is the gateway to good overall general health. 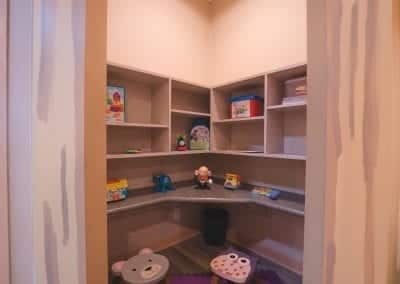 She understands the importance of providing children with positive experiences and habits which they can take into adulthood. 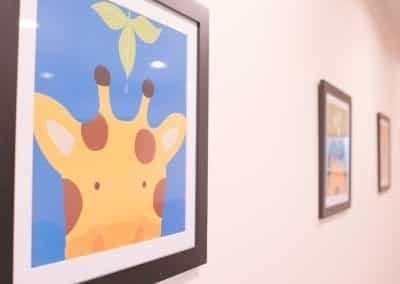 dentist.chewiemedia.com is proudly designed by Chewie Media and is hosted lovingly on a Chewie Media hosting solution.